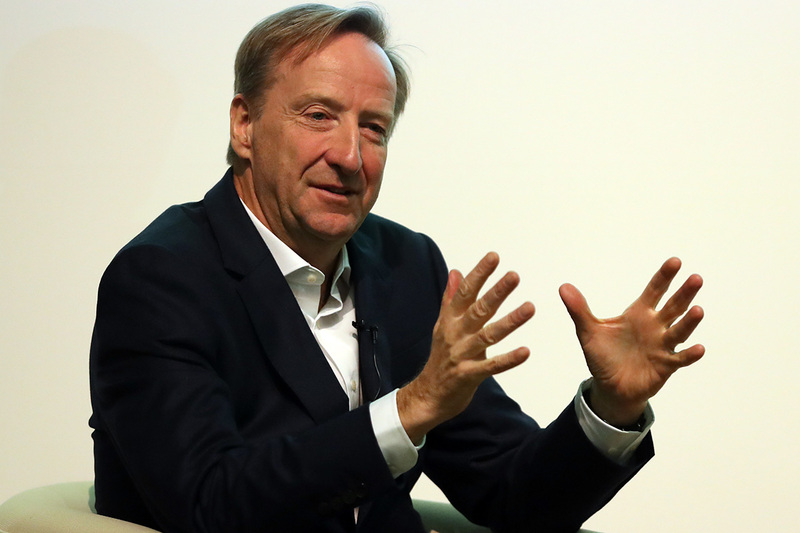 Cyber-security is now the fastest growing division in the security intelligence service, MI6, according to the boss of the agency, Alex Younger. He painted a picture of an agency that is grappling with the rapid changes in geopolitics, threats and spycraft caused by the information revolution. As a consequence, it is pioneering new partnerships with the private sector and academia to enhance its security capabilities, he said. Younger was speaking at his alma mater, the University of St Andrews in Fife, on Monday, in a speech aimed at dispelling some of the myths around MI6 and encouraging a more diverse intact of new officers into the organisation. It was only his second public speech in four years. MI6 has a problem with technology, and at the root of the problem is the pace of change. Technology is connecting people and systems in ways never seen before, it’s impact is all encompassing and it is happening faster and faster. All of which serves to make the world "dramatically more complicated" than the world that has shaped MI6 over the past 100 years, he said. 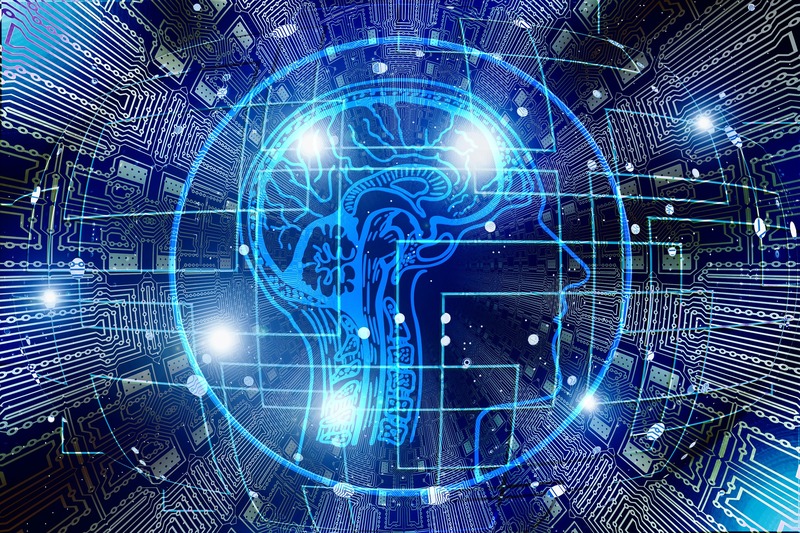 Security used to be predicated on clear boundaries within the physical and information worlds – and more importantly between these two worlds – but technology and the consequent interconnectedness of people and systems is blurring the lines. "The result is a world of far greater ambiguity," he said. The UK’s enemies exploit these ambiguities in attacks that fall short of traditional warfare. 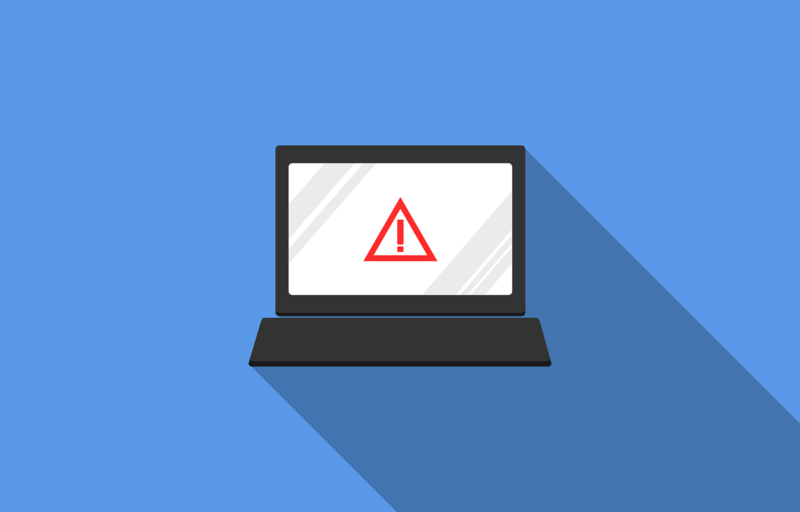 "We refer to these as hybrid threats. They include the cyber-attacks, misinformation and disguised use of military force seen in Ukraine and elsewhere, combined with political obfuscation, or what you might call implausible deniability," Younger said. The data age threatens the very existence of the secret intelligence agency unless it updates its methods, he said, adding: "There will be a dividing line between those intelligence services that grasp this, as the UK agencies have, and those services that don’t." Partnerships – referred to as the Fusion Doctrine, this involves working more closely and effectively with MI5 and GCHQ, police, the Foreign and Commonwealth Office and the Ministry of Defence. It also involves greater reliance on international partnerships such as the Five Eyes intelligence community, he said. While this has been a problem in the past, MI6 is working hard to overcome institutional problems around interagency cooperation, he said. New covert intelligence techniques – in the data age, hostile nation-states are operating in the "the grey spaces of the hybrid era" which means that it’s not always easy to classify a hostile act as an ‘attack’ for the purposes of international treaties such as the North Atlantic Treaty. "As allies we are determined to uphold and deepen our Article 5 commitment to each other’s security. But it is significant that we face adversaries who now regard themselves as being in a state of perpetual confrontation with us," he said. Harnessing technology – While much of the technology used against us was invented by us, it is important to "ensure that technology is on our side, not that of our opponents", he said. "The digital era has profoundly changed our operating environment. Bulk data combined with modern analytics make the modern world transparent, a fact which contributed to GRU embarrassment after the Salisbury attack. But it is also a serious challenge if used against us," he said. The fastest growing service in MI6 – notwithstanding the existence of its sister organisation GCHQ – is cyber-security, he said. "We are shifting our focus to the nexus between humans and technology." MI6 is pioneering new partnerships with industry and academia which it hopes will strengthen its cyber-security capabilities, he said. "For the first time, through the National Security Strategic Investment Fund, we are pursuing a completely different type of partnership with the tech-innovation community, giving the private and academic community the role we need and they deserve," he said.